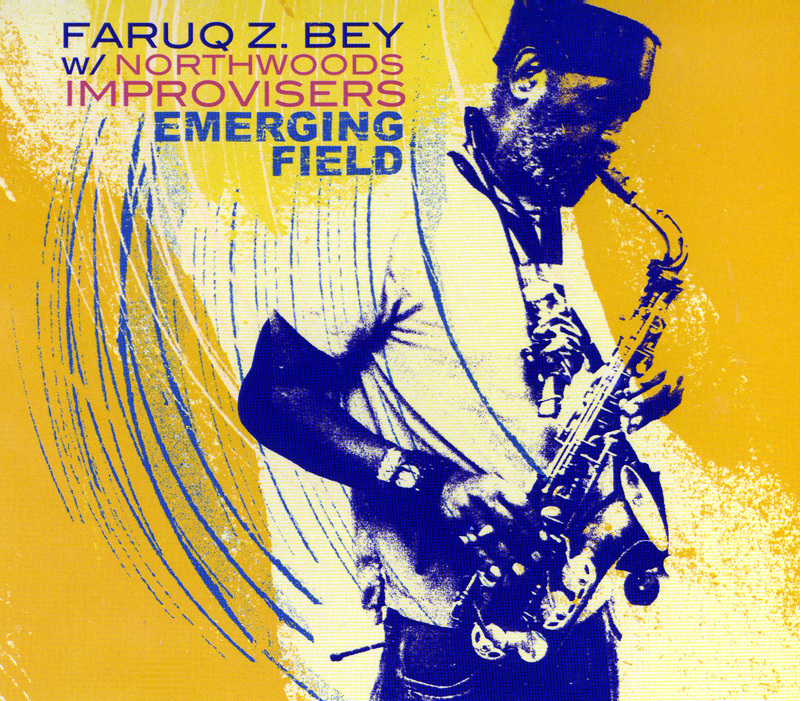 marks the sixth release of Faruq Z. Bey with the Northwoods Improvisers on the Entropy Stereo label. 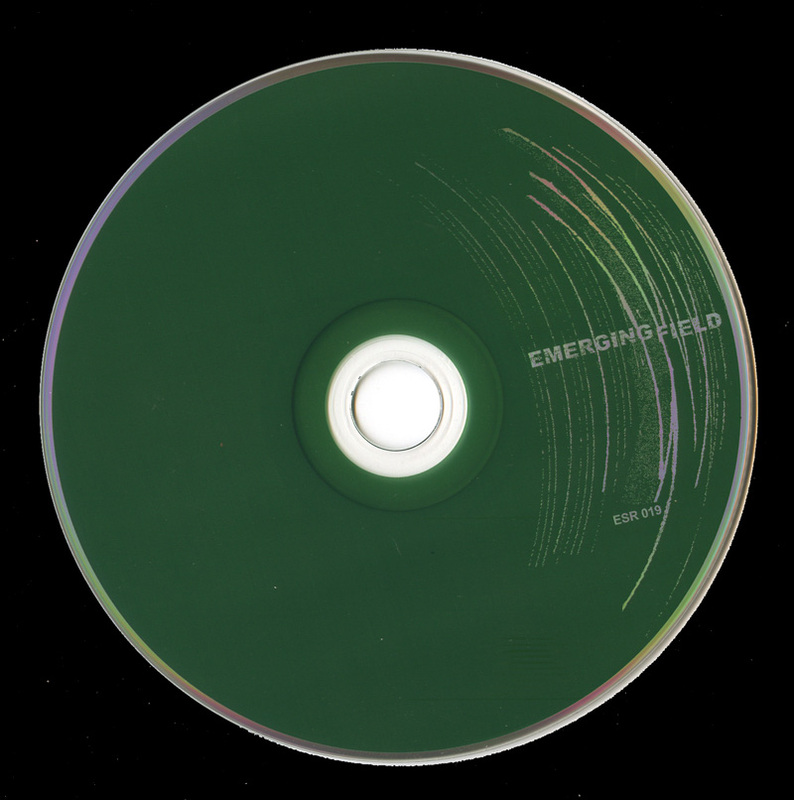 This release finds the group exploring rhythm and space in a broader sense than previous offerings. 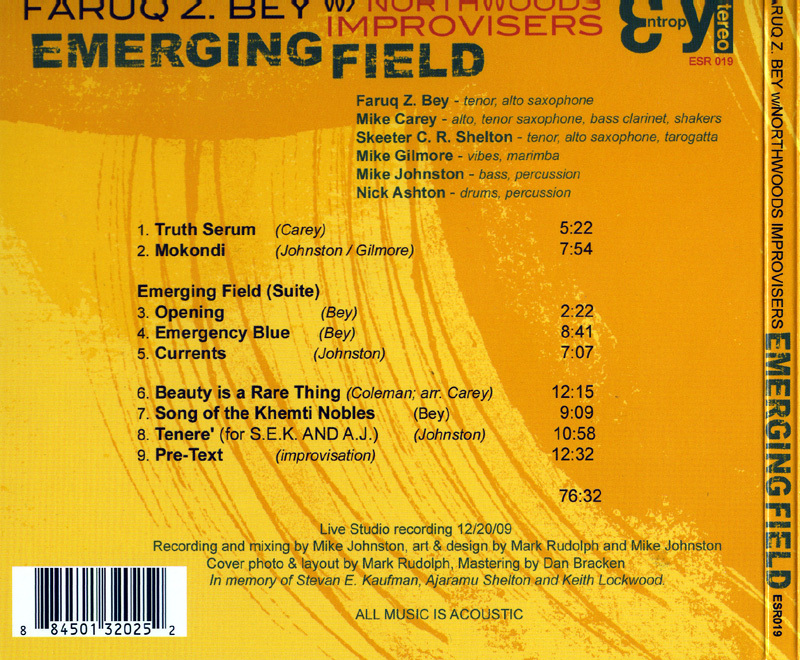 Faruq Z. Bey, Mike Carey, and Skeeter Shelton create thoughtful space and intricate conversations in their horn lines evoking a relaxed and passionate response with a solid blues focus. Mike Johnston and Nick Ashton root the group with their sound rhythmic foundation. The track Mokondi brings out the strength of this rhythm section. 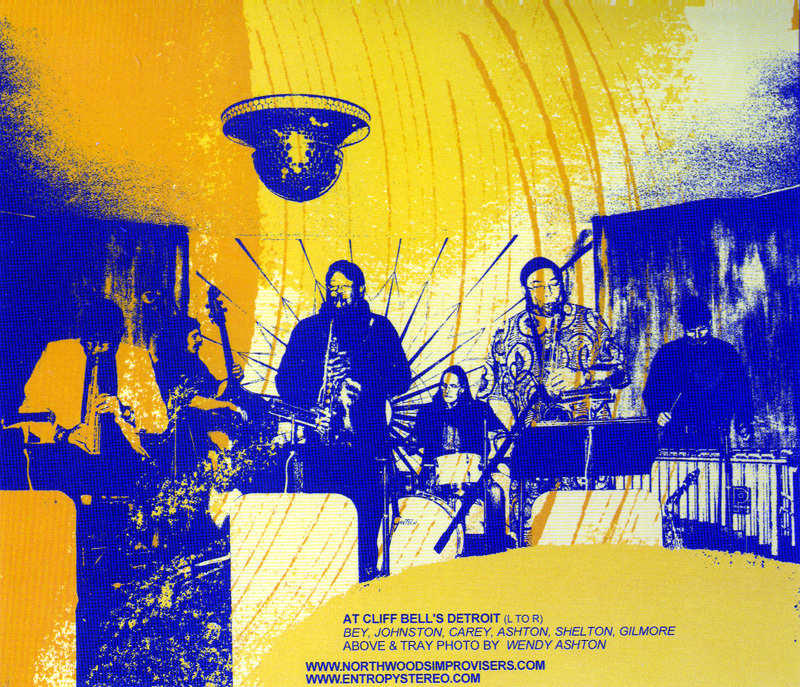 Mike Gilmore floats in and out of the music with vibes and marimba reminding one of some of the fantastic work of the late Walt Dickerson. Among the highlights are Carey’s arrangement of Ornette Coleman’s Beauty is a Rare Thing, and Mike Johnston’s Tenere’.